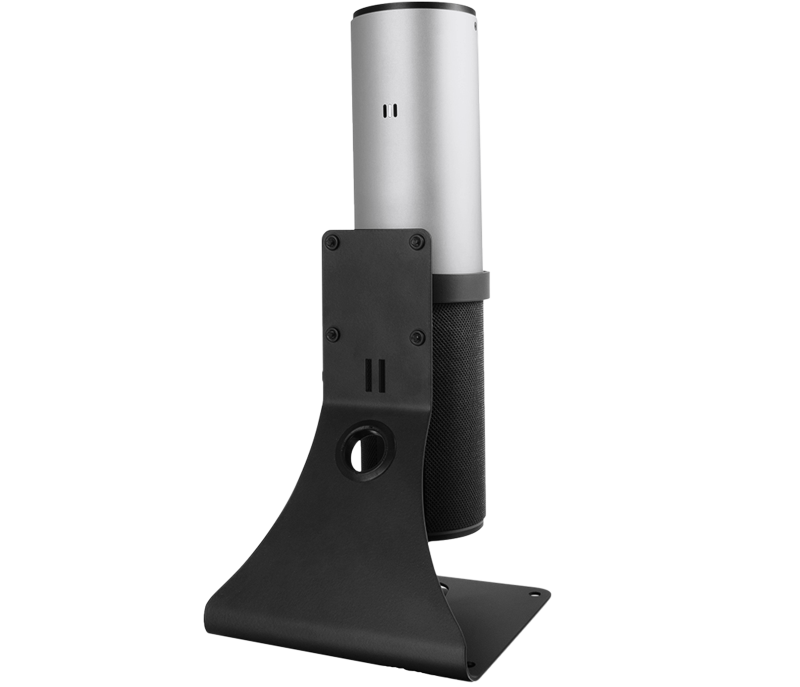 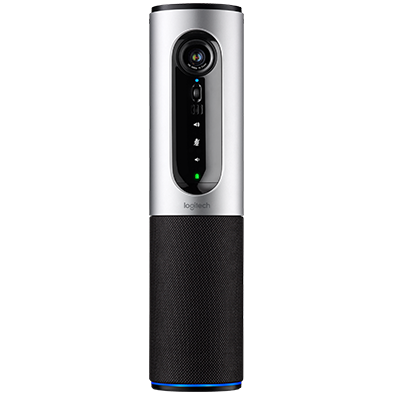 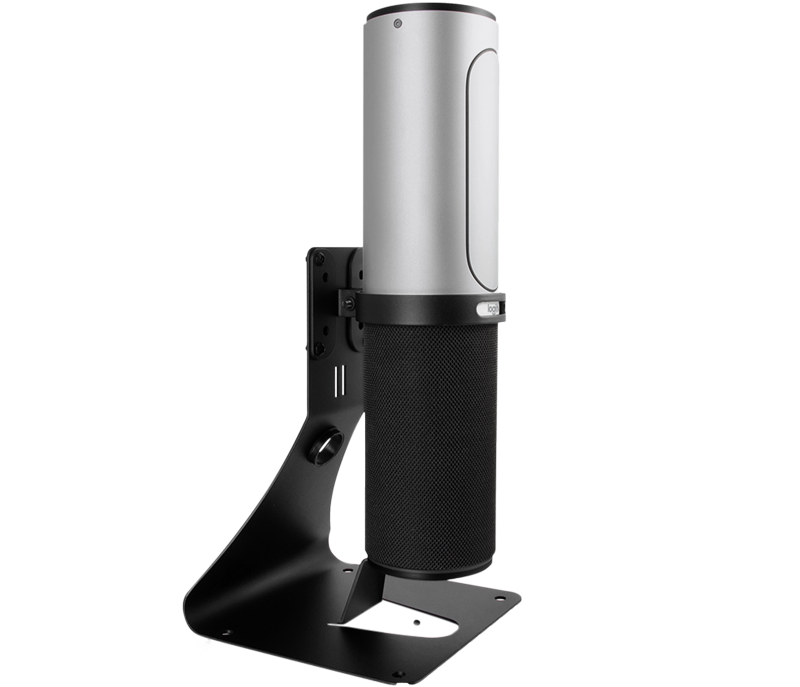 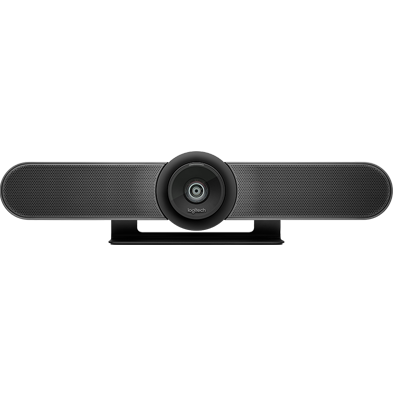 The C2G® Table Mount for Logitech ConferenceCam Connect offers security, stability, and convenience in a clean tabletop surface mount. 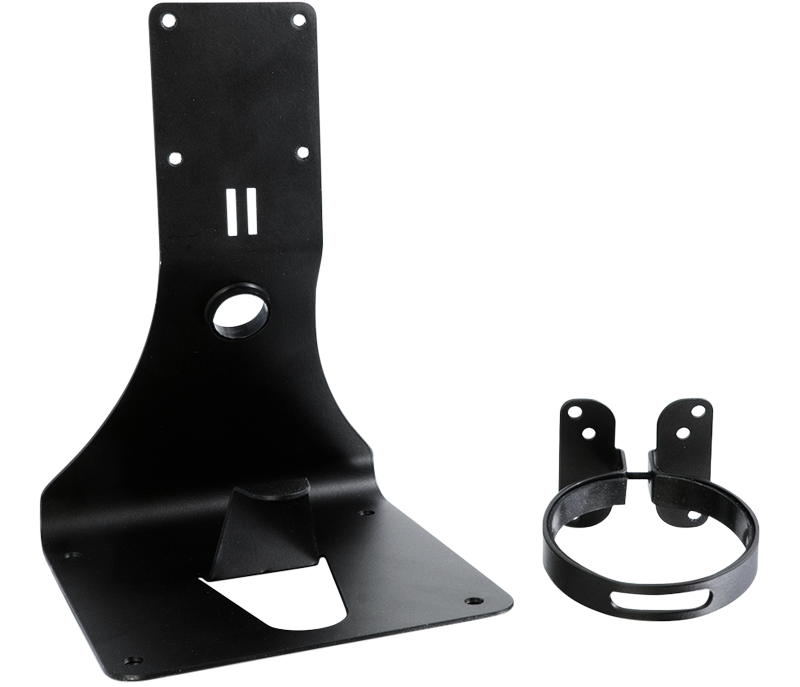 The mount is capable of a sustained weight of 5 pounds—5 times greater than the weight of Connect–and tamper resistant screws ensure secure installation. 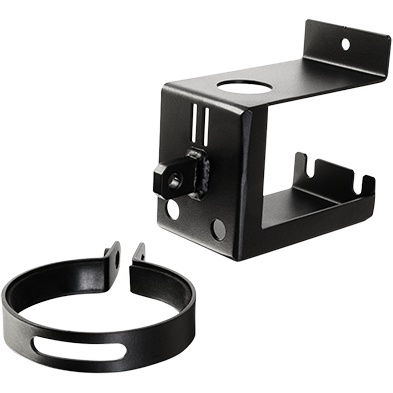 The rubber cable grommet can channel an HDMI, USB, power cord, and lock through the mount, providing strain relief to the cables.